THE BORO DJs: Dope on wax/mp3 – Radio for the People, by the People. Skech makes his return to the island of hits, bringing with him heat. Join him, MightyL and Renaissance as they hand you a gift basket of flavor. Hip Hop, soul, jazz and rock are delivered with a smile. 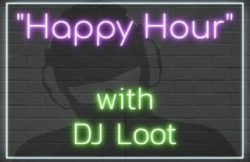 Join us today from 6-8pm(pst) in studio 2B. You will not be disappointed. 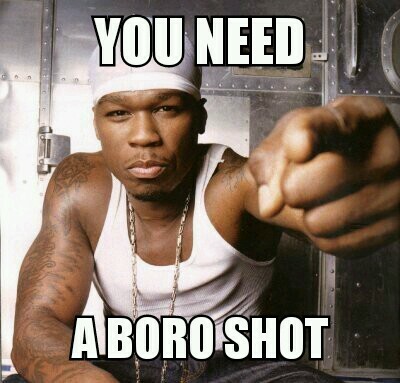 BORO SHOT(POW)! !